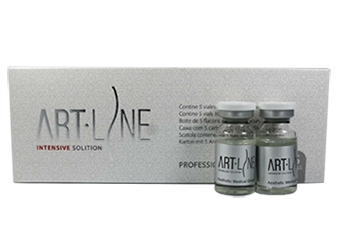 Art line is where the procedure that “promotes the lymph node circulation to discharge the waste, lipolysis, and gives skin reproduction support to create elastic V-line on the face. 1. To make V-line face, as well as S-line body. 2. Demand for small and pretty v-line face. 3. Demand for removing a double chin. 1. 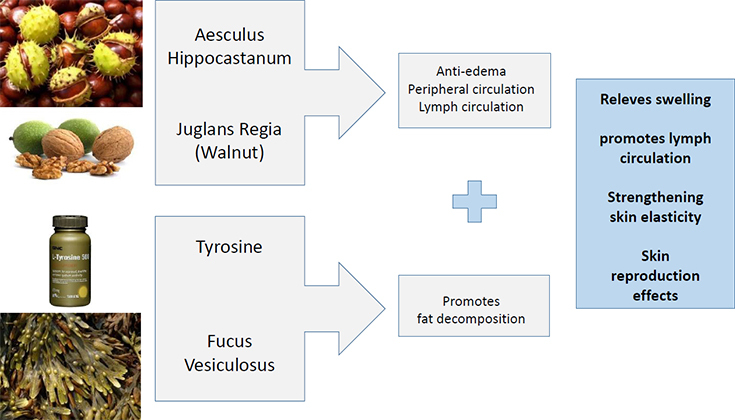 Less aches – Since the treatment area possess on a fat layer with less distribution of blood vessels and nerves, if the procedure takes relatively well, there is no pain. 2. Quick return to daily life – Treatment takes only about 5 minutes and no blood and bruising around the area. Immediately you can return to daily life.